There's not many times I like opening up my email account as most of the time it's just junk or companies telling me of their latest deals and offers. 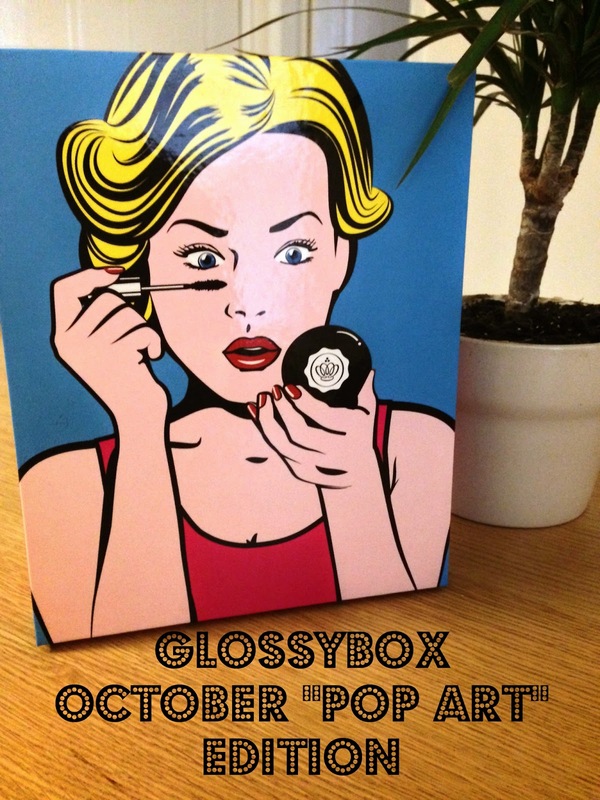 But about half way through the month, I'm always on the lookout for an email from Glossybox to say my box has been dispatched! Yess! In last months box there was a little preview card giving a little sneak peak on what next months theme was and I have to admit I was very excited. I remember studying about Pop Art and famous artists like Andy Warhol and it was always my favourite thing to draw/paint. So safe to say when I saw that Glossybox was featuring a Pop Art edition, I couldn't wait to get that box through my door! I LOVE the smell of this perfume! It's very sweet and floral but not overpowering and sickly after a few hours. This sample size is really not going to last long and I am really tempted to treat myself to a full bottle when pay day comes around! I never really got into the Ciate hype and the only time I've ever tried one was when it came free in a magazine. I did see a little previous that a Ciate nail varnish would feature in this box and I was a little excited to try out but when my box actually arrived, I was really gutted. I HATE the colour! I know it's a Pop Art edition and it goes along with the theme but I hate yellow on the nails especially a yellow that bright. I'm really gutted but oh well! Any one want to do a swap? Around this time of the year, your skin normally needs a lot more TLC so to see that there was not one but two moisturising products. First is the Nuxe Beauty mask which is meant to give 24 hours of soothing and rehydrating and instantly reduces the discomfort and redness which normally comes along with the cold Winter months. Next is the Etre Belle Lip Lift Peel and at first this was the product that scared me a little. I've had bad experiences of lip glosses which promise to plump and lift giving me allergic reactions and making my lips swell up but after reading into this product a little more, it's more of a lip exfoliator which leaves your lips perfectly soft! The first box I brought had a concealer quad from So Susan and I really wasn't that impressed with it. It retailed at around £20 and I honestly didn't think the product was worth it at all! Nevertheless I was happy to see another So Susan product and I hope I'll enjoy it a lot more than the concealer! 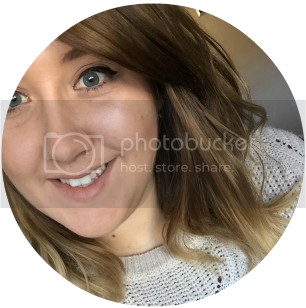 I'm really loving Rimmel products at the moment and my probably all time favourite product is their Stay Matte foundation so to see not only a Rimmel product but a Matte foundation is amazing to me! I've looked at their BB cream a few times and I've always stuck with the foundation but this will be a great chance to see the difference! Don't get me wrong I'm really happy with this month's box but I have to admit, I was expecting something a little more. Like I said above, when I studied Pop Art in my art lessons, there was always so much colour and the only thing in the box that represented that to me was the Ciate nail varnish, and I didn't even like that! There were a few other products that I was happy to receive and I will enjoy testing them out but all in all I was hoping for a little bit more. Bring on next month's box!